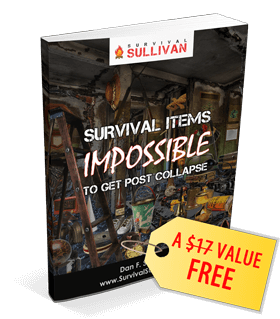 You won't be able to get these critical items post-collapse. 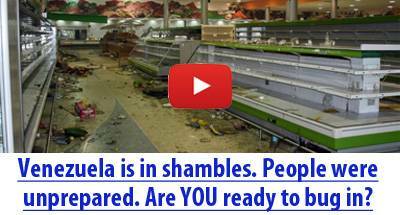 This will also subscribe you to my newsletter. I will never SPAM you. Your e-mail is 100% safe. Spyderco is not the oldest, but they are definitely on the most respected of the major American knife makers. From the humblest of beginnings with their founder and chief salesman motoring to conventions and trades shows to the multi-million dollar high-tech manufacturer we love today, Spyderco has been on the fore front of innovation since their inception. Spyderco, unknown to some, was directly creating many of the features we now take as standard options on knives today, and their use of intriguing design, exotic steels and unique actions and locking systems keep them near the very tip of knife makers. 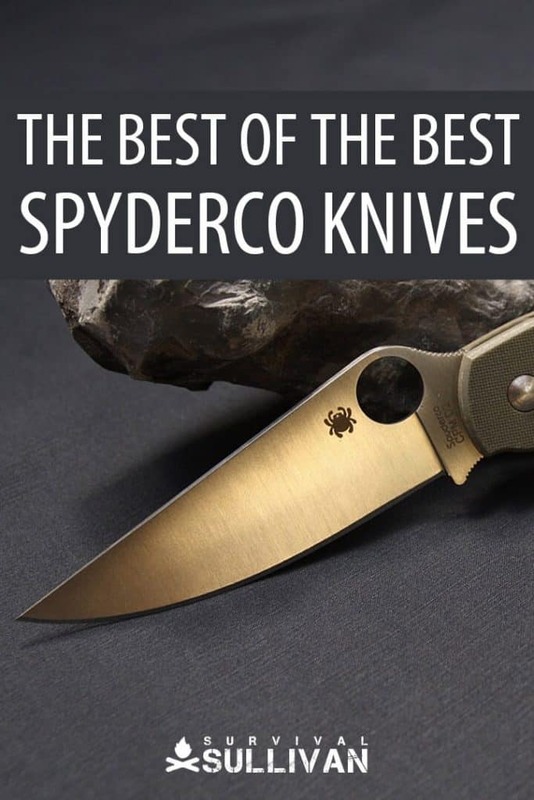 In this article, we will take a brief look at Spyderco’s long and storied history, and also present their Top 5 knives sure to please any aficionado or buyer just looking for a tough, laser-sharp cutting tool. The beginning of Spyderco, like so many other respected companies, is a little at odds with the mystique and legend of the brand. Spyderco’s founder and president, Sal Glesser, who still runs the company to this day, settled on their interesting name after noticing so many high-performance foreign supercar manufacturers had models with “Spider” or a variation thereof in the name. Enamored with the sound of the word and its apparent meaning for “high performance” Sal dubbed his fledgling company Spyderco in 1976. A legend was born. Surprisingly, Spyderco’s first product was not a knife, though theirs are so good you’d be forgiven for thinking that they had been making them since the beginning. No, Spyderco’s first product was a multi-armed assembly designed to help craftsmen and hobbyists work with small parts by holding them with a series of clips and clamps. The Portable Hand was introduced in 1976, two years prior to their first knife-related product. Sal and his wife traveled to various trade shows and exhibitions selling the handy devices until they were successful enough to move on to other ventures. In 1978 they shifted in the direction that would see them catapulted to success and acclaim with their Sharpmaker knife sharpening system, one that utilized the sharpening stones held in a fixture so the correct angle of the knife would be assured, ideal for users who had a tough time maintaining the appropriate angle with a traditional table top sharpening stone. The Sharpmaker was a huge success, and remains one of Spyderco’s flagship products. It would only be 3 short years after the introduction of the Sharpmaker that Spyderco would introduce their very first knife, the C01 Worker. The Worker would showcase a few trademarks which are still fixtures of Spyderco designs today, and a couple that would go on to influence folding knives all across the industry. Spyderco’s knives are instantly recognizable, even at a distance, thanks to their unique shape, their trademark being the hole in the blade designed to facilitate one-handed opening. This hole, called the Spyder Hole, because of course, was quite revolutionary at the time of its introduction on the C01, being the first knife to make use of a hole, a negative space, for one-hand opening as opposed to a stud or nail nick. The Worker’s other major feature was the pocket clip on the right side of the handle to make it easier to carry and deploy. Spyderco claims they were the first maker to produce a folding knife with such a feature. The rest, as they say is history. Dozens and dozens of models later, Spyderco knives are still prized for their unique designs, high-quality construction, immaculate quality control and wide range of blade steel options. The blades all have the company calling card Spyder Hole, and they all cut like lasers. Spyderco also started a subsidiary company, Byrd Knife, that exists to bring their designs to market in a more affordable price range. Using cheaper steels and an oblong hole in the blade to differentiate them from their flagship line of knives, Byrd brings Spyderco’s design innovation to within the reach of nearly any budget. Spyderco is almost as famous for their prolific designs as they are for their quality. It took some searching, discussion, pencil-biting and hand-wringing, but these are among the very best knives Spyderco has produced. In this list you will find some classics, some oddballs and some that defy description, but all are cutting tools of supreme quality. No matter what your application is, you can be sure you’ll find something on here to suit your needs. A classic, no nonsense design married to state of the art steel produces a refined and effective knife suitable for all kinds of tasks. The Para Military utilizes Maxamet steel for its blade, a powdered tool steel that is amazingly hard and was originally developed for machine rollers. This steel requires special methods and expertise to machine and shape, and Spyderco is one of very few knife makers to use it in their products. The result is expensive, but worth it, and the high performance Para Military has an unrivaled combination of strength, incredible cutting capability and freakishly tough edge retention. The G10 scales, one of Spyderco’s favorite handle materials, lend a no-slip grip in all conditions and the stainless steel liners are integral to the extremely strong and Spyderco patented Compression Lock. The pocket clip is reversible for lefties or righties and also permits tip up or tip down carry at the user’s preference. The Para Military is expensive, but its strength and cutting performance make this a knife that can handle absolutely anything. The Delica series of knives are among Spyderco’s bestselling and popular models, and judging from the amount of variants in the Delica family one of the most adaptable and versatile. 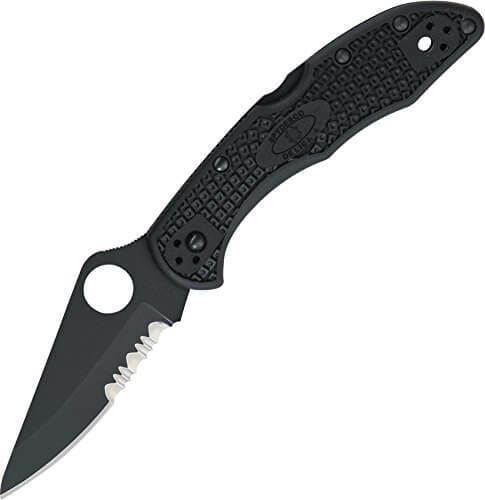 Sharing the blade shape and profile of the larger Para Military, the Delica 4 Lightweight focuses less on high-tech materials, but gives up little in the way of performance to its older, more costly sibling by using high quality but more conventional VG-10 steel for the blade and common glass reinforced nylon for the handles. The Delica sacrifices nothing in the way of ergonomics, retaining the fan-favorite hole in the blade as always and a deep, chunky texture on the scales, making grip less of a problem on the notoriously slippery nylon. The liners are steel, like the Para Military, but skeletonized for weight reduction while still making for a strong and rigid frame for the knife. The pocket clip is 4-way adjustable, just like the Para Military, and is an excellent choice for EDC at about 1/3rd the cost of its super-steel sporting big brother. Designed by renowned self-defense and knife combatives trainer Michael Janich, the Yojimbo is made for one purpose: extraordinary cutting power for defensive use. The Yojimbo makes this possible by a combination of a severely pointed and straight Wharncliffe style blade (a favorite of Janich) and a specially sculpted handle for control and optimal blade alignment when striking. While you may see the needle-sharp tip of the Yojimbo as a boon for piercing, and it is, it is more a by-product of its key design element: a long, straight blade that ensures maximum cutting power can be applied all the way to the tip. Nesting steel liners, G-10 handle scales and Spyderco’s Compression Lock, their go-to choice for preventing lock failure on heavy duty knives, make this a knife you can wield with confidence in an extreme situation. Large, heavy and utterly menacing in appearance, this is not your pappy’s pocket stockman. But should you have need for a peerless defensive knife, the Yojimbo is near the top of a very short list. A knife designed to assist with a variety of rescue and extrication tasks, the Assist lives up to its name. A blunt, bull-nosed VG-10 blade is mostly serrated, and makes short work of all kinds of rope, webbing and other fibrous material. The last bit before the tip is conventionally ground to Spyderco’s hair-popping edge for utility work. The Spyder Hole is crowned by a Cobra Hood that helps position and retains the thumb for fast, sure opening, even when wearing gloves or with wet hands. The wavy spine of the blade is no decoration: this knife is designed to cut rope by placing it between the half-open blade and handle before clamping it shut. The wavy pattern is actually finger grooves to assist with this task, and they have one more surprise in store. By squeezing the closed knife tightly a carbide glass breaker protrudes from the bottom of the handle. Forgetting nothing you’d want in a utility rescue and survival knife, the blaze orange and heavily textured handle contains a shrill whistle for signaling. The Assist is among the best knives in this specialized breed. The Dog Tag is among the most unique Spyderco models. A tiny knife designed for easy carry and concealment, especially when worn around the neck on a chain as its name suggests, the Serge Panchenko designed Dog Tag is a special purpose wonder. The diminutive sheepsfoot blade is made from S30V steel, chisel ground to lie safely flush against the single side handle. Though small, it is still easily opened under control with Spyderco’s distinctive Hole. The locking system is a simple detent, and not nearly as secure as any of the company’s other offerings, though with a blade this small, care should be taken anyway to prevent mishap and it is a small matter to maintain directional pressure when cutting. And cut it does! The little Dog Tag cuts like a scalpel, as well as any of the larger knives on this list. 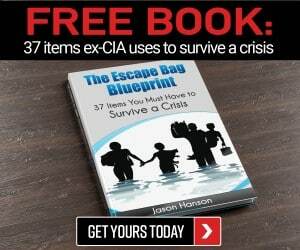 It isn’t tactical, it isn’t impressive, and it isn’t going to build you a shelter, but the Dog Tag is effortless to carry and, more importantly, easy to overlook. That makes for a powerful ally in a small package. Spyderco is famous for high-quality, razor-sharp knives. 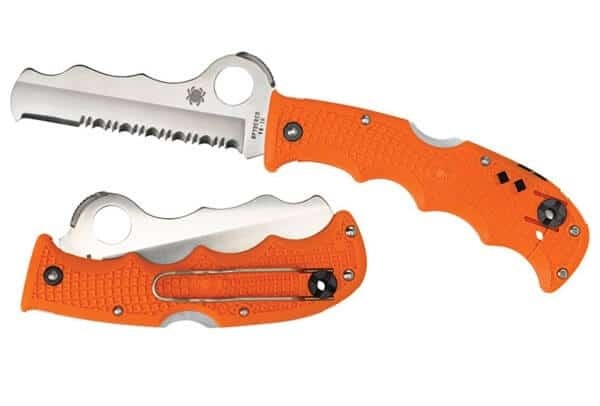 For first responders, soldiers and civilians, the distinctive Spyder Hole and radically shaped handles are a sure sign that a knife is made to Spyderco’s exacting standards, and up for whatever task you face. If you need a no-fail knife on your next adventure, choose Spyderco. Charles Yor is an advocate of low-profile preparation, readiness as a virtue and avoiding trouble before it starts. He has enjoyed a long career in personal security implementation throughout the lower 48 of the United States. I like my two Spyderco knives. I can’t remember off the top of my bald head what models they are, but one has a fully serrated blade, and the other is a straight blade. I’ve had the serrated blade since about 1985 and carried it daily as a police officer and in the military reserves. It did a tour in the sandbox with me during Desert Storm. My second Syderco is essentially the same knife, just with a non-serrated blade. I’ve had that one since about 2008 and carry it daily now. I also bought one for my outdoorsy second daughter in purple. She carries hers daily too. Excellent knives, easy to open one-handed, and they hold an edge well. Advertising Disclosure: If there’s a link on this website that leads you to another website where you can buy something, you should assume it’s an affiliate link. An affiliate link means I may earn a commission if you purchase something on the website you’re sent to. 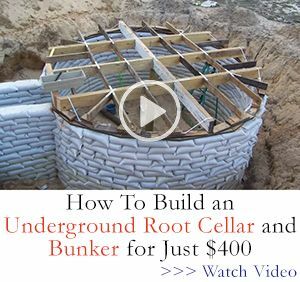 This website is enrolled in the Amazon Services LLC Associates Program, an affiliate advertising program designed to provide a means for sites to earn advertising fees by advertising and linking to Amazon.com.